Via Daniel's official Google+ page. Tune in tomorrow! 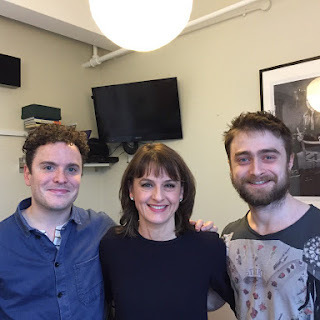 BBC Radio 4, 6-9am. I'll add the audio to this post once it's available. Update: 2nd February 2017. 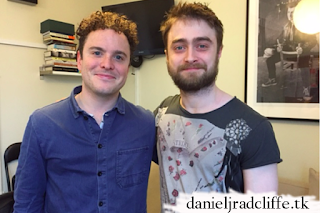 Listen and/or download here: What is Radcliffe's next role? (available for 6 days after broadcast) or here around 1:41:59 (available for 29 days after broadcast). 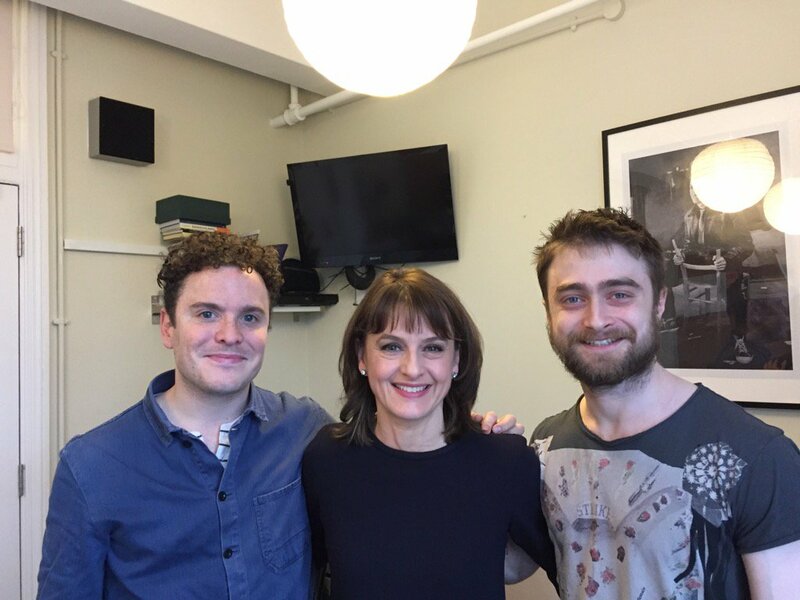 "I just feel it would not be a relaxing evening at the theatre," he said of Harry Potter and the Cursed Child. 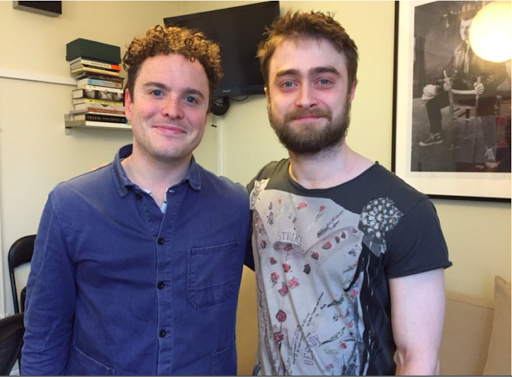 "I assume every night there are 1,000 Harry Potter fans in the audience," he continued, adding it was "fantastic" they were there to see the play. Rehearsals have just begun for one of the most anticipated theatrical events of the year. 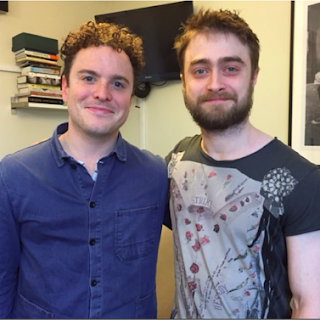 It is the 50th anniversary production of Rosencrantz and Guildenstern are Dead. Sir Tom Stoppard's first play opened at the Edinburgh Festival before moving to the National Theatre in 1967, where it became a massive success and made his name. Our BBC arts correspondent, Rebecca Jones, sits in on rehearsals on the upcoming production.